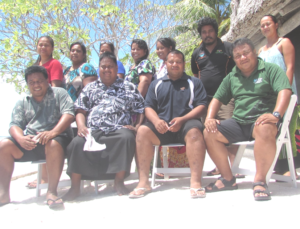 24-26 February, Abatao – A team of senior officials from selected government departments and NGOs, including KiLGA, participated in a three-day retreat in the quiet environment of Tabontekeke Motel, Abatao, North Tarawa, and completed a draft Anti-Corruption Strategic Plan for Kiribati. The retreat was coordinated by the Public Service Office. The Strategic Plan’s seven thematic areas were drafted separately by officers representing ministries or organisations that deal with the topic. The thematic areas include ‘Public Integrity and Professionalism in the Public Service’, (led by PSO), ‘Public Finance Management and Procurement’ (MFED/KNAO), Legislative Reform (MoJ), Public Awareness and Education (MoE/ MIA/KiLGA), Institutional Capacity-Building (PSO), Enforcement and Criminalization (OAG/KPS), International Cooperation and Asset Recovery (OAG/MFAI), Preventing Corruption in the Private Sector (MCIC/ KCCI/ KiLGA). 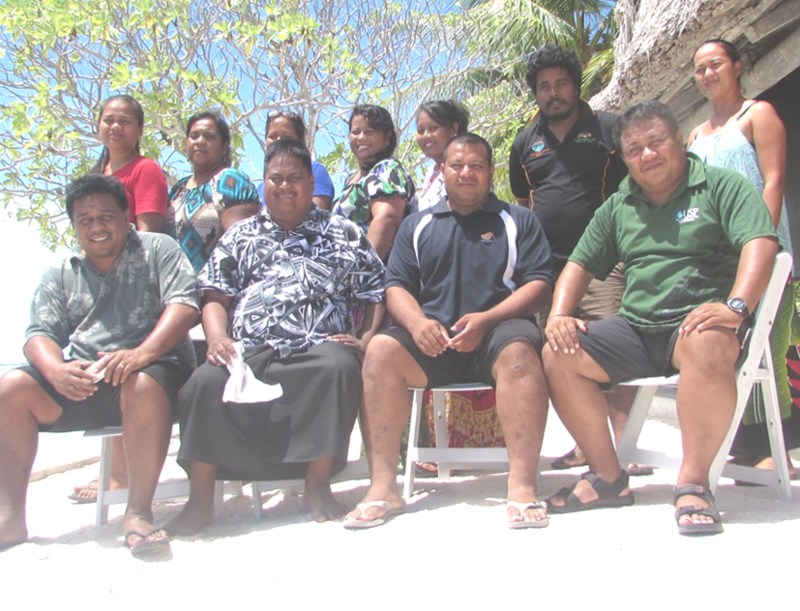 The retreat was successful in reaching its objectives, a comprehensive draft strategic plan.